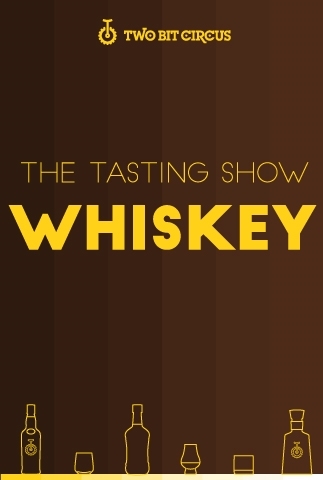 For a $30 General Admission you'll receive: The 60 minute whiskey tasting experience (4 tastings), an intermission whiskey tasting, and a gourmet snack featuring nuts and chocolate. The Play Date Package is a food and show bargain bundle for $99. Play Date includes all General Admission items, $30 Playing Card, $25 Boxcar Cafe Food, and drinks for two.